However, these days it cannot be said for certain that contaminated heroin is the root cause of this illness. It appears that the environment in which you cook up, inadequate hygiene, as well as the drug itself – could all be relevant factors. Significantly, indications are that this ‘illness’ is not just confined to those who inject into their muscle or skin pop (which was previously the major concern). It now affects IV drug users as well…. Inflammation and redness at the injection site – this is usually painful and does not get better. You will then start to feel very unwell – but not necessarily feverish as was first thought. 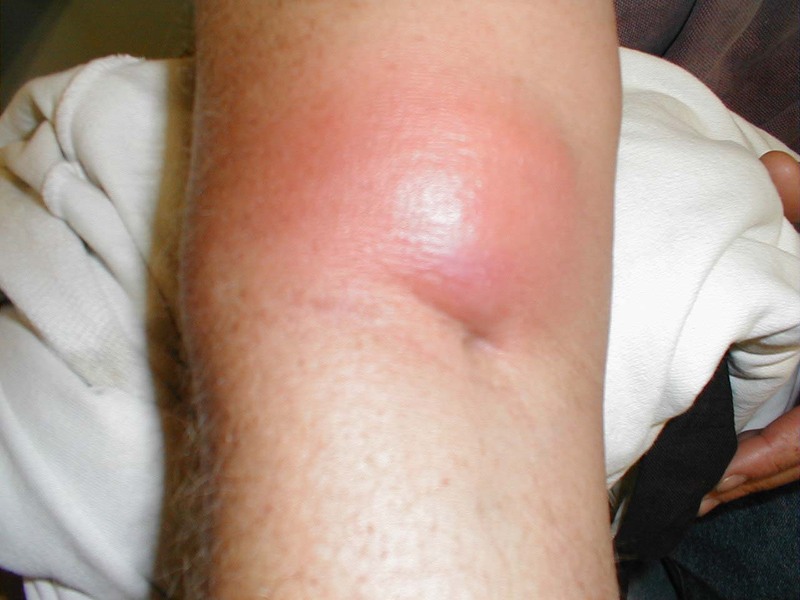 Other features can be oedema (a swelling under the skin, sometimes extensive), abscess like but with little or no pus – with infection having a black/blistered centre. Other parts of the body may also become affected. If you get any unusual swelling, redness or inflammation at an injection site, seek medical attention as soon as possible – & take this printout with you. This bacterium is spread by injecting contaminated gear or from poor hygiene. The best move is to start smoking and stop injecting your gear. If you really must inject, then be very careful about hygiene. Make sure that all the equipment you use is as sterile as possible as often as possible. Rinse your spoon with cold water, wipe it in one direction with an alcohol swab & use sterile (or boiled then cooled) tap water, or cold tap water when mixing up. (don’t use hot water or shared water – bottled water is ok but as last resort). If you have to share water make sure you all use sterile syringes. It is important to ensure the space you mix up in also clean – your own personal tray, kept clean, for example, is ideal especially when injecting with others around. Always try to wash your hands before a hit as bacteria can be present on packaging (bags are often held in peoples mouths, socks, sweaty hands, knickers etc) as well as on spoons, filters & in any contaminated gear. NEVER bite off a cigarette filter to put in the spoon – the reasons being, that despite being totally unhygienic, some of the specific organisms identified this year are present in the mouth, so don’t use other people’s filters either. Equally, don’t lick the end of your spike. 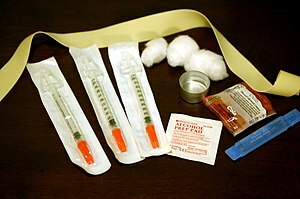 If you inject more than one type of drug (coke/heroin), inject each at a separate site on the body, using clean equipment each time. 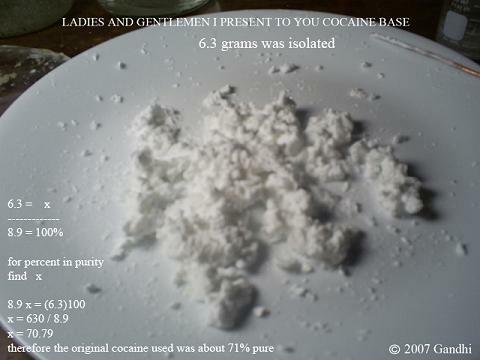 As hard as it may be not to inject ‘cocktails’, it is important to be aware that some drugs like cocaine can give bacteria a better chance to grow). Use as little citric acid as possible as this is considered to cause damage to the tissues at your injection site.Not only that but it has been proven to actually REDUCE the quality/purity of the heroin – so add it sprinkle by tiny sprinkle. Keep to your regular dealer or source if possible & tell them & your mates to be particularly vigilant about hygiene. Look out for changes in the appearance or texture of your gear.